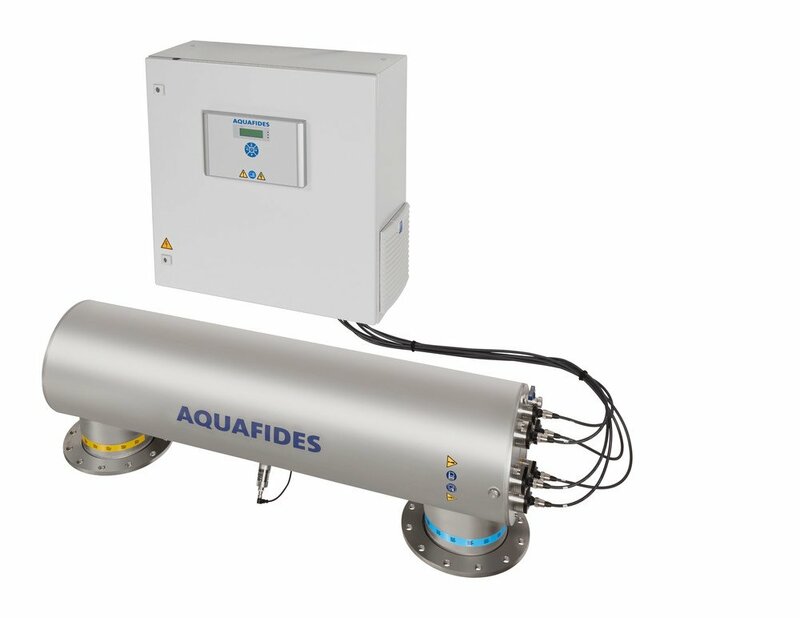 The successful development of our UV disinfection systems is built on decades of experience garnered from our customers, service technicians, sales representatives and developers from various fields of study. 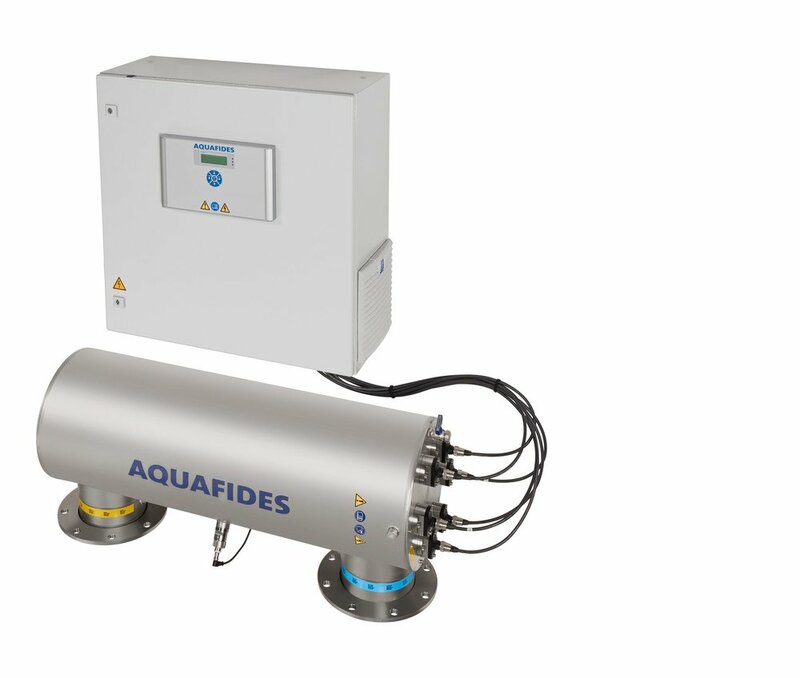 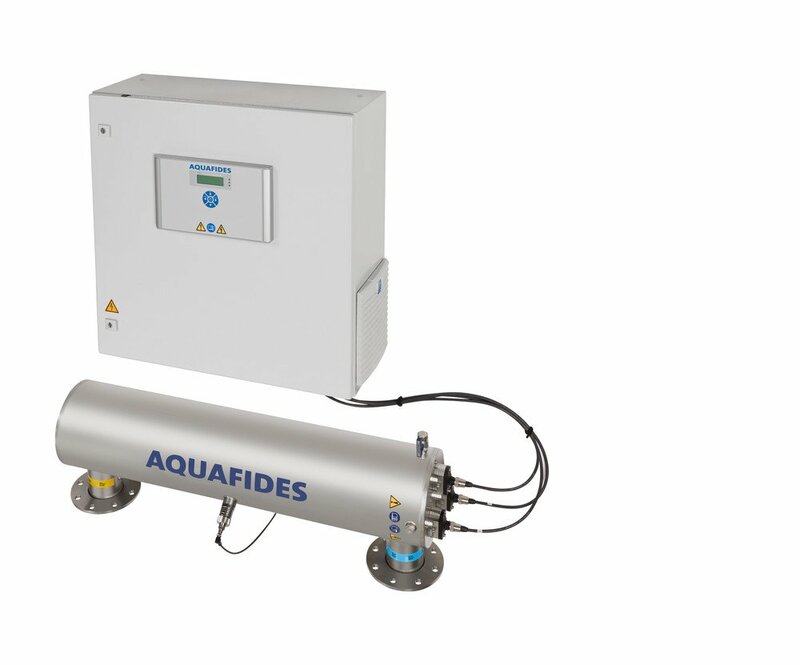 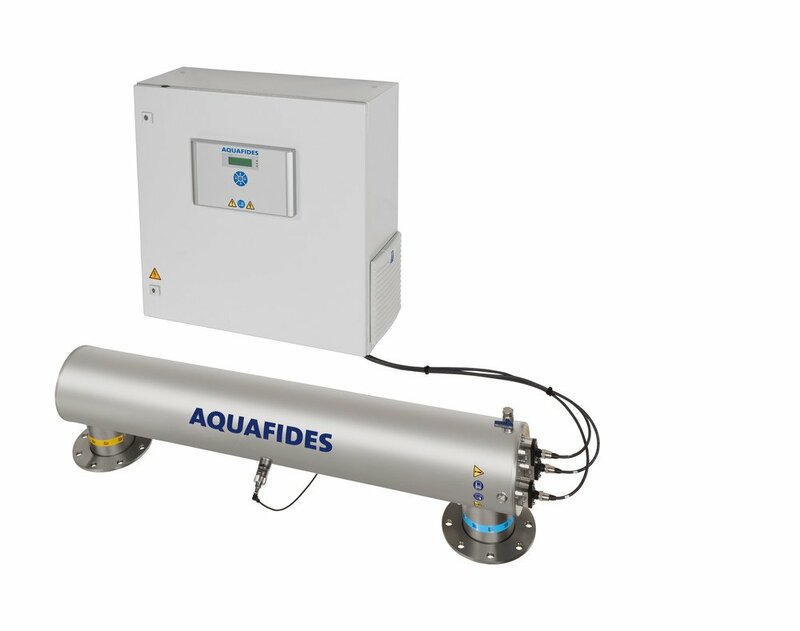 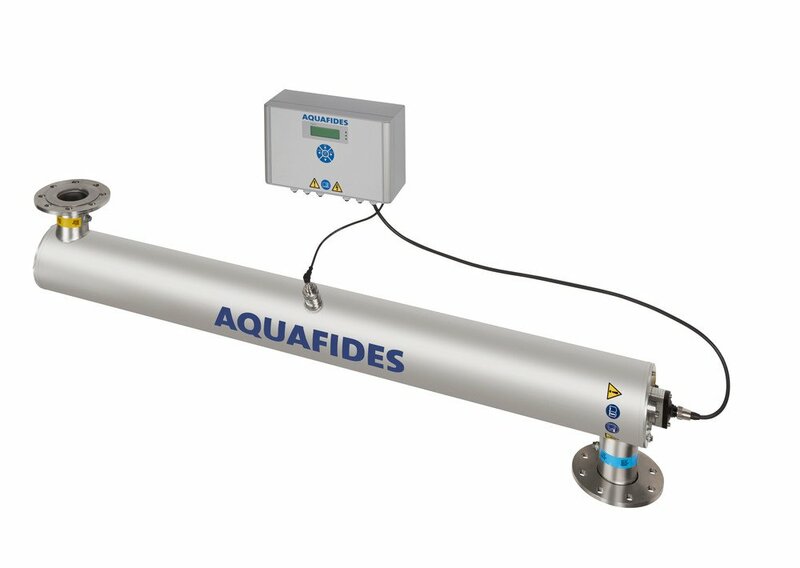 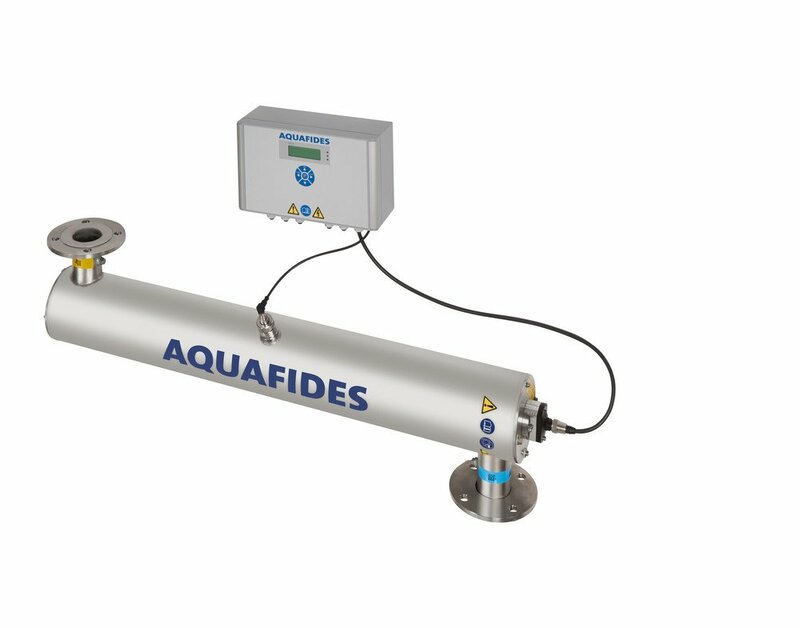 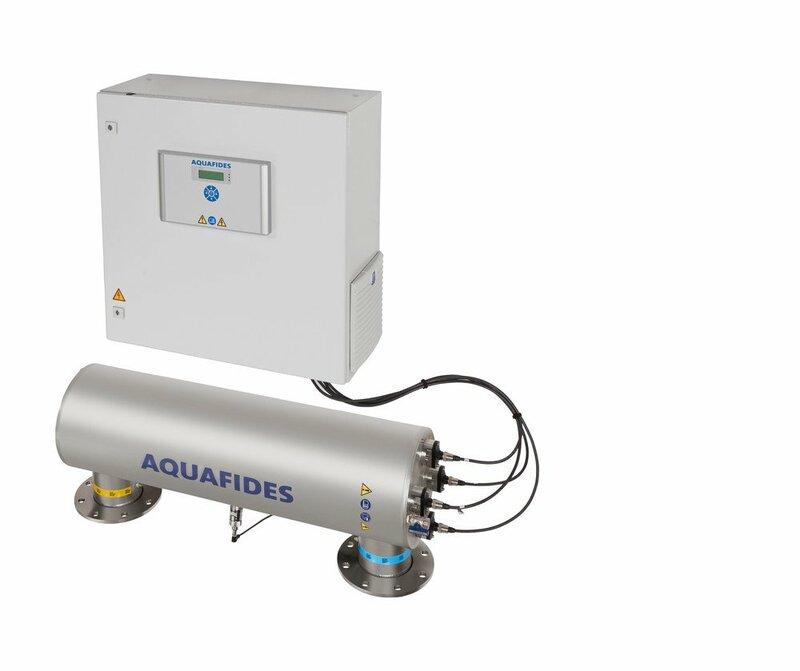 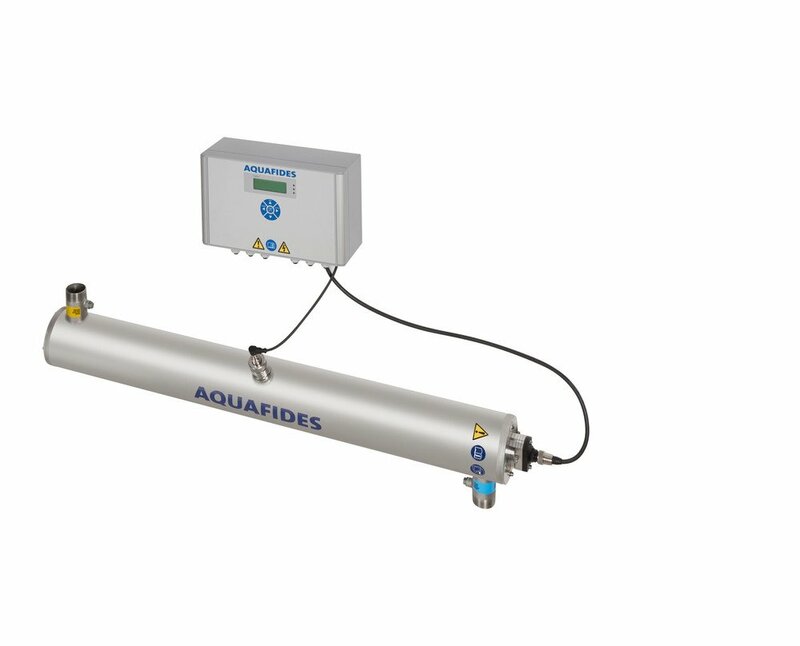 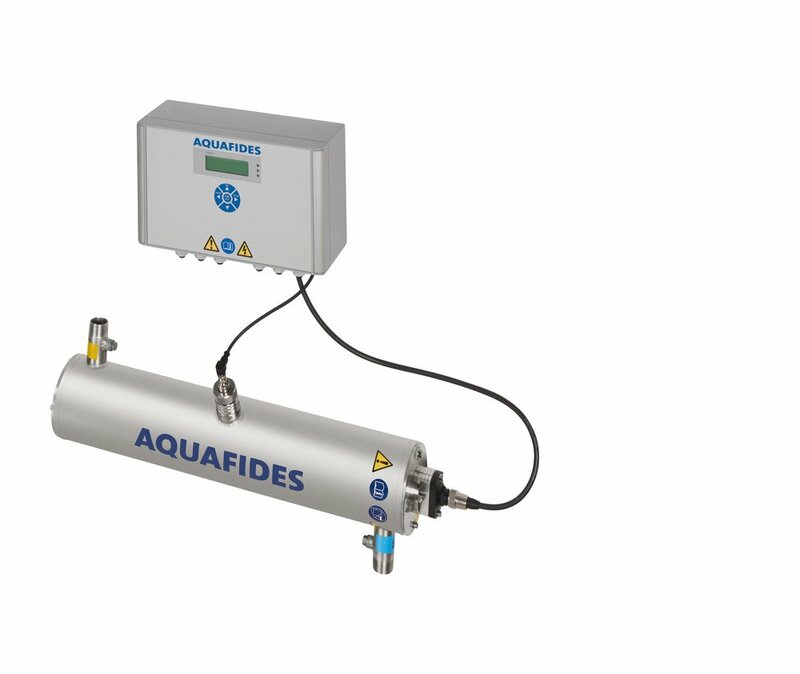 Optimal compact size, low energy consumption, ease of maintenance, durability and high reliability are just some of the most essential requirements that AQUAFIDES has implemented in its UV disinfection systems. 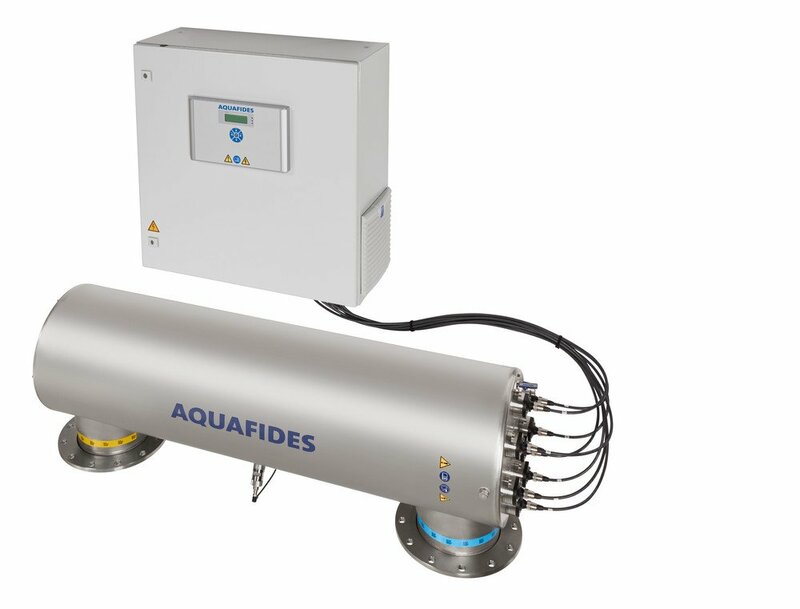 Our UV disinfection systems for municipal drinking water supply are fully certified based on the latest European standards covering flows from 1 m3/h to 400 m3/h thus fulfilling even the most challenging requirements.